The Nature Photographer of the Year Contest 2018 is open for nature photographers worldwide, both professional and non-professional, young and old. The competition for the category young photographers is open for youngsters who have not yet turned 18 on 1 August 2018. The organisation of Nature Talks/Nature Photographer of the Year and the jury are not allowed to participate. Images that are submitted may be taken all over the world. All images show respect for the subject and the environment. Images that were made while disturbing or damaging the environment are not permitted. On suspicion of disturbance or damaging the image will be excluded from participation. The Nature Photography of the Year Contest 2018 consists of nine categories for individual images (adults), a category for young photographers and the Nature Talks Fred Hazelhoff Award for a portfolio. Images in categories 1 to 5 should depict the beauty and significance of animals, plants and their habitat. They can display all sorts of subjects: from details to groups, from portraits to overall views, from action-filled behaviour to atmospheric situations, from rare species to common sights, from natural habitats to complete ecosystems. Category 6 is reserved for images depicting the world under water – these may be plants, animals or habitats in both salt and fresh water environments. Category 7 is for images that focus on colours and shapes in nature. 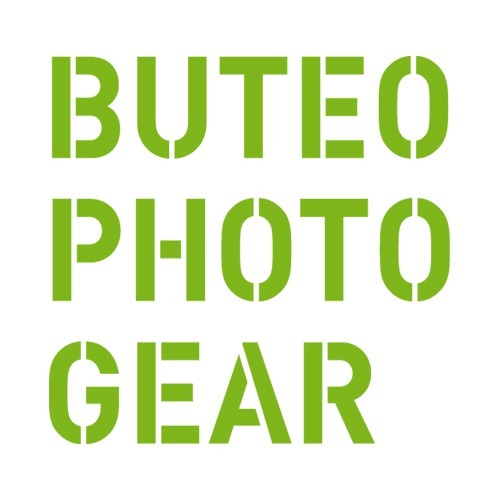 This category is open to photographs in which the photographer shows his or her individual point of view, aesthetic considerations and photographic experimentation. Category 8 deals with positive or negative aspects of human interaction with nature. Category 9 is for Black & White images. 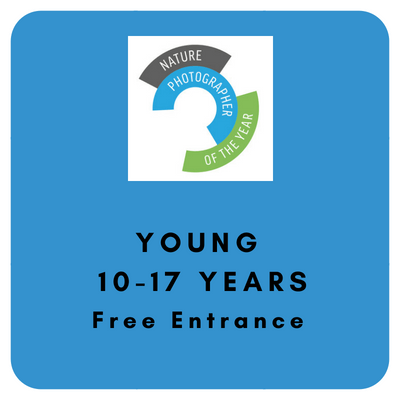 Category 10 invites young photographers to enter their best nature images. The Fred Hazelhoff Award is for photographers who send in a coherent portfolio of 8 – 12 images. These can be linked in subject or in the photographer’s style. Fred Hazelhoff, 15 July 1925 – 31 January 2002, was one of the most influential Dutch wildlife photographers. He is considered the patriarch and founder of modern wildlife photography in The Netherlands. His passion was deer and other large game, but at a later age he mainly photographed landscapes. Fred Hazelhoff inspired many generations of wildlife photographers and thereby contributed to the development of wildlife photography. Fred was also an example to famous contemporary photographers such as Frans Lanting. Hazelhoff studied graphic design and photography at the Royal Academy of Arts in The Hague and worked as art director for a number of companies. Fred Hazelhoff’s photography was bought by museums such as the Museum of Modern Art in New York, Stedelijk Museum in Amsterdam and het Prentenkabinet of the university library in Leiden. His collection is part of the Dutch Photo Museum in Rotterdam. We are pleased that we are allowed to present this award with the approval of Fred Hazelhoff’s family. Not for one photo, but for a portfolio. In many categories it is about a single winning image, but this award is about a coherent portfolio in which the photographer shows that he or she is consistent in style and quality. In each category the jury will determine a winner, a runner-up and 3 highly commended. The winners of a category will receive € 500 in prize money (in cash). The runner-ups will win prizes worth € 250 (in products). The highly commended photographers receive the honour and an encouragement. The winner of the youth category will receive a prize worth €250 (in products). The runner-up in this category will receive a prize worth € 125 (in products). In addition, from the 9 category winners the jury will choose one overall winner who may call himself or herself Nature Photographer of the Year 2017 (NPOTY). Next to the category prize, the overall winner will receive a prize to the value of € 2500 (in cash). This will give the overall winner € 3000 in prize money (in cash)! All awarded images will be shown in the exhibition at the Nature Talks Photo Festival.. Besides all these prizes, there is the Fred Hazelhoff Award for the best portfolio. The winner receives a sum of € 1000 (in cash) as well as a bowl (award). Total prize money will amount to € 25,000, of which many large cash prizes, and many attractive photographic articles. We will give a continuous update on the prizes, so that there will be an upgrade for the winners next to the prizes already mentioned. The award ceremony will take place during the Nature Talks Photo Festival 2018 on Saturday 10 November 2018 in the Reehorst in Ede, The Netherlands. 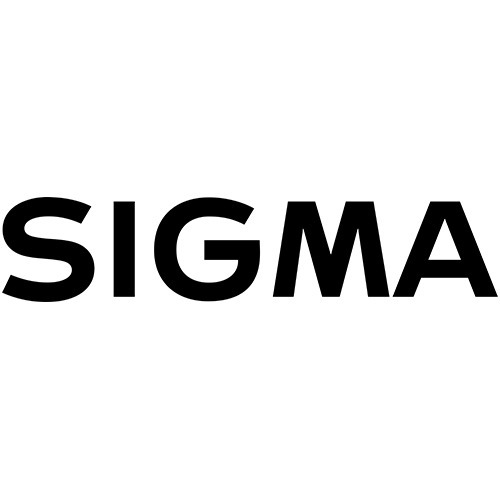 Images can be sent in before 16 September 2018 23:59 hrs. Images can only be sent through the https://naturephotographeroftheyear.com website. You must select the Group-Role you wish to participate in by the registration form. You could take part in more than one “Group-Role” by using a different e-mail address for every “Group-Role”. – Group-Role “Standard”: categories C1 to C9. 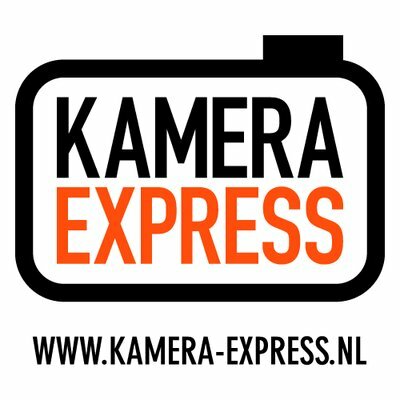 Images cannot be uploaded until the amount of 25 euros has been paid online. – Group-Role “Portfolio”: category C11. Images for this portfolio category cannot be uploaded until the amount of 15 euros has been paid online for the Fred Hazelhoff Award. In total, 20 images may be submitted in for categories 1 – 9 with no maximum per category. Young photographers may send in 5 images maximum. For the Fred Hazelhoff Award 8-12 photos may be submitted.
! Please include if available your mobile phone number in the field ‘Contact Phone’, when registering. Images that have already received prizes or awards in prestigious international competitions or have repeatedly been published in leading nature magazines or wildlife magazine are excluded from this competition. Permitted are images from digital cameras (digital images) as well as high quality scans of transparencies and negatives. Analogue images will not be accepted. After a pre-selection, the jury will check the authenticity of digital images by referring to the original image files. In case of scans, the original analogue transparency or negative will be consulted. As original image files, we accept all RAW files (e.g. *.NEF, *.CRW, *.CR2, *.PEF) and original JPEGs. Only JPEG and DNG files straight out of the camera are accepted as originals. shadows/highlights, digital graduated grey filter and local adjustments (such as dodge and burn) and removal of vignetting, only if done with moderation and retaining the original character of the image. Removal of chromatic aberrations and lens distortion. Cropping, in which the high resolution image must be at least 3000 pixels on the longest side and at least 70% of the image is retained (square images must be at least 2500 pixels), not interpolated. Multiple exposures provided the image is constructed inside the camera itself. Panoramas straight out of the camera or stitched with software outside the camera are both allowed on the condition that individual photos are shows to the jury when demanded. HDR manipulation and focus stacking via software outside the camera, provided these techniques are used with moderation and do not compromise the natural character of the image. Addition of elements in the image. Removal of elements in the image other than sensor spots. 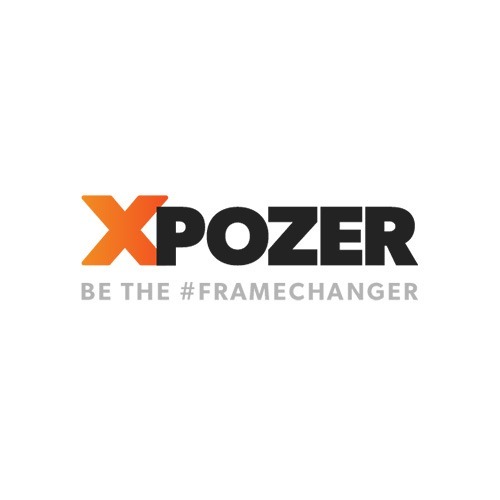 Frames, watermarks or names in the photos. The jury will exclusively judge photos that are anonymous and in which no name or personal watermark is shown in the image itself. Overall, manipulated images that are clearly exaggerated will be disqualified. Preview images – longest side 1920 pixels (moderate sharpening allowed) and the JPG file must weight a minimum of 125kb and maximum of 2000kb (2MB). High resolution and RAW files must be available at the jury’s request. These must be suitable for large format printing (e.g. 80 x 120 cm) and must have Adobe RGB or sRGB colours. Do not interpolate and only use moderate sharpening. Not a single reference to the photographer’s name must be found on the images and in the file name. File names must begin with a category number C1, C2, C3 etc. and the title of the photo. File names must not contain any special characters (e.g. “#” or “<>”) or punctuation (e.g. “!”, “?” or “.”). No umlauts, these must be replaced by “ae”, “oe”, “ue”. Spaces must be replaced by underscores ( _ line at the bottom). File name extensions must be separated by a dot (.) and may not be any longer than 4 characters. When a special technique was used, the file name must be expanded with an “S” for scan, “MF” for multiple exposure, “HDR” for a High Dynamic Range technique, “P” for Panorama photos and “FS” for Focus Stacking. Photos of animals who have been limited in freedom or in movement during or after taking photos must be indicated by a capital “C” (=captive). You will find the corresponding form to upload your images by your personal dashboard after login at web contest. To upload your photos please just follow the indications for each field shown at section “Upload a photo to the contest”. Very important: when a special technique was used, you should mention such a technique at the field called “Additional Info” that you will find at the web form to upload your image. Please mention as follows on that field: “HDR” or “Multiple Exposures” or “Panorama Photos” or “Focus Stacking”. You do not need to detail all shooting data, as our system automatically extracts certain parameters related to the Exif shooting data embedded in the image file fields. Among these data/aforementioned fields, the name of the author of the photograph will remain hidden for jury members by obvious reasons. Note that you can submit your photos under ‘provisional status’ and you could modify or eliminate them at any moment until you decide to close your participation. At closing date of the contest all images submitted will turn into definitive status of presentation. By entering the competition, the photographer confirms that the entered photograph is his / her original work and that the photographer is the sole owner of the copyright. The photographer is personally responsible if the rights of a third party have been violated. The consequences here of will be for the photographer only, the organisation of the competition is not responsible. The organisation has the right to use images for marketing purposes of the Nature Photographer of the Year Contest and the Nature Talks Photo Festival (also future editions), in exhibitions, in flyers, on websites and social media, but when doing so will always list the photographer’s name. The photographer maintains copyright of his or her image at all times and can exploit this freely; he or she will, however, not ask any compensation of the organisation of the competition for the usage of the image. By entering the competition, the photographer agrees to the possible inclusion of his or her image in a digital show during the Nature Talks Photo Festival 2018, of course the name of the photographer will be mentioned in the show. 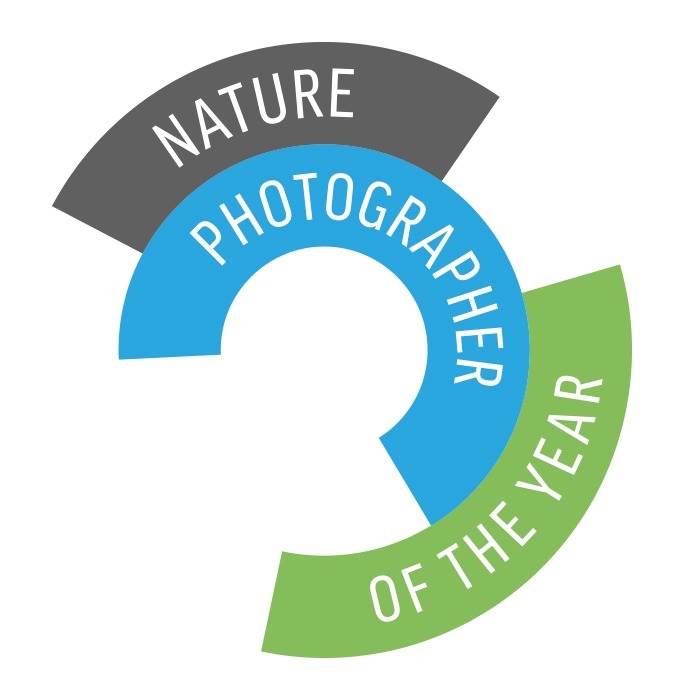 If a photographer does not wish to have his or her photograph included in a show, he can make this known in a mail to contest@naturephotographeroftheyear.com; the organisation will respect this wish. The organisation of the competition will never distribute images to third parties and will always refer then to the photographer. Entries that do not comply with all or a part of the rules or the Nature Photographer of the Year Contest in terms of content, technically or any other aspect will be excluded of the competition. The jury decides in case of images where the competition rules are unclear. The decisions of the jury will be conclusive. Legal procedures are not possible. By entering images to the Nature Talks Photo Contest the participating photographer agrees with the above-mentioned competition rules. During our yearly Nature Talks Photo Festival on the 9/10th of November 2019 in the Netherlands we will annouce all the winners. The winners will also have a Photo Exhibition on the festival before it will be traveling through the Benelux. So enter the contest now and, do a bit for nature and we will show everybody your amazing images.